A Space Shooter For Free - fi shooter about space having great gameplay, high resolution graphics and simple controls touch screen. 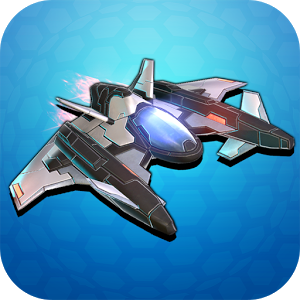 You need to control your space ship and shoot at moving you meteorites and enemy ships. Dead Effect - dynamic action on a spaceship, where you have to fight with crowds of zombies. Waking up on a space ship, you will realize that all the space is filled with corpses. And now it's your mission - to destroy them, to find out why it happened and to survive yourself. ARC Squadron: Redux - playing the game engine Unreal Engene, where you will be flying to the galactic ship, destroying enemies. 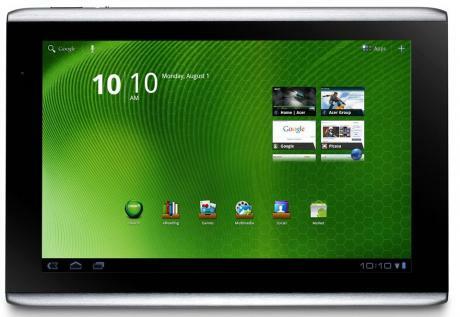 The ship also possible to refine and pump. You are waiting for the fight with the chiefs, the choice of difficulty, variety of weapons and ship, but also a cool 3d graphics. 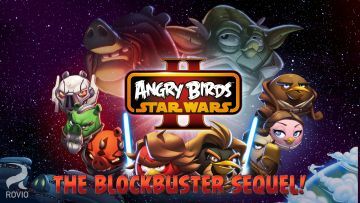 Angry Birds Star Wars 2 - Rovio released a continuation of the famous game Andry Birds Star Wars. Location - the legendary Star Wars universe! In this part of the game you have to choose your side and play as a light or dark. Radiant Defense - a game in the style of tower defense, which takes place in a colorful universe that try to capture the countless hordes of aliens. Build a space fortress, fill them with a variety of guns and traps and get ready to repel the invasion! Alpha Wave - great arcade game that combines the originality of ideas on the one hand, but on the other classical basis. Alpha Wave - this is the usual arcade shooter, but generously diluted weapons, different levels, challenging opponents, and most importantly - very attractive animation and high-end graphics. No Gravity - it's a space combat simulator where you have to fight for the limitless expanse of the galaxy. In the distant future life in the empire extended over thousands of colonies, is under threat from a mysterious, unknown disease that affects people's minds. Until now, you were healthy, but how much more it goes on, you do not know.